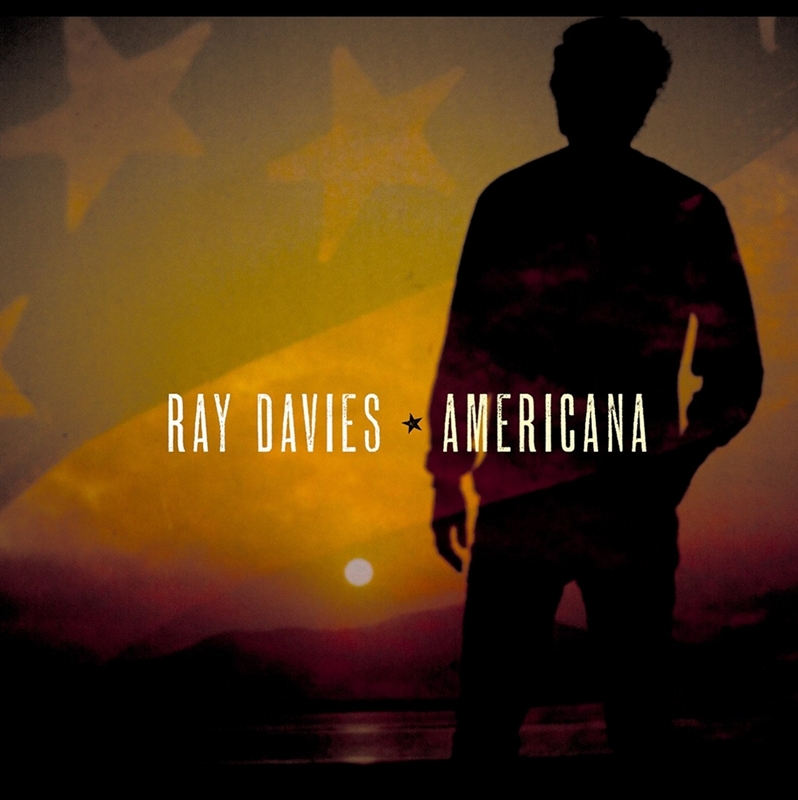 Americana was written, conceived, and arranged, by Davies, and co-produced with Guy Massey and John Jackson. The album is an autobiographical work, chronicling the inextricable role America has played in Davies’ life. From his earliest days touring the U.S. with the Kinks and subsequent blacklisting by the American Musicians Union, to his years playing stadiums and eventually settling in New York and New Orleans for a time, America has served as both muse and tempest to Davies.